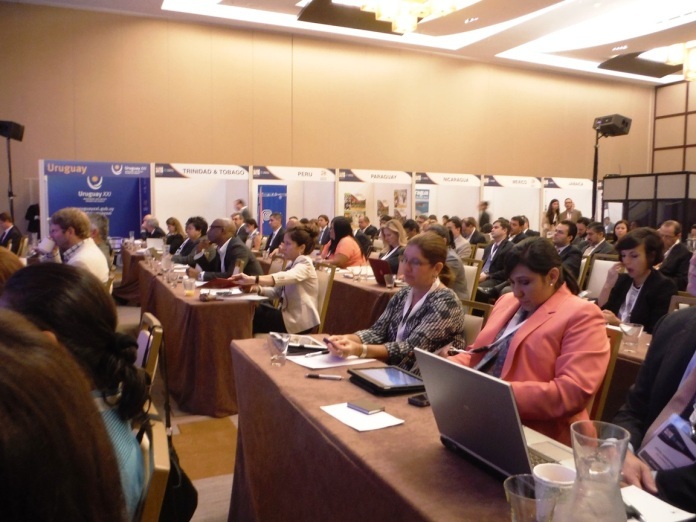 September 3-4, 2014 – Miami, FL – U.S.A.
Latin American and Caribbean countries are investing about 2.5% of their GDP’s in roads, airports, ports and other major infrastructure projects; however, it was noted that speakers at the Expo held in Miami, FL on September 3-4, 2014 said that this is not enough to satisfy the region’s growing needs. Some 450 government and business leaders from 28 countries gathered for the two-day Trade Americas & ConnectAmericas Expo as an opportunity to explore ways to bridge Latin America’s infrastructure gap. Speakers at the conference which was organized by the Inter-American Development Bank (IDB) and Latin Trade Group, said that with growing populations – the region is expected to have 700 million people by 2030 with more people moving into the middle class and globalization; hence, creating a need for adequate infrastructural development. Belize was also invited to attend the event in Miami where some 400 business matchmaking meetings were organized for all attendees. 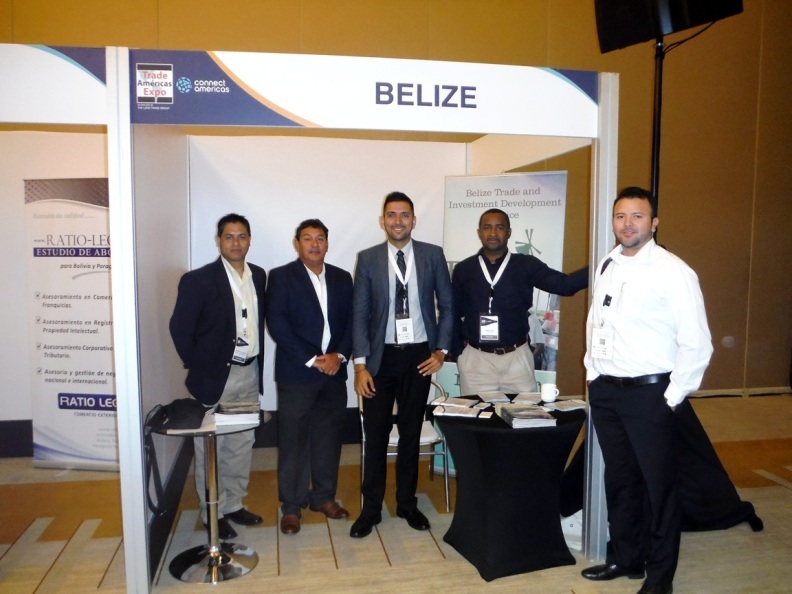 The main objectives for Belize’s participation included capacity building through plenary sessions, showcasing of relevant projects that are seeking funding and / or suppliers as well as participating in the one-on-one business matchmaking sessions. Various stakeholders were invited to submit projects to be represented at the expo and the following four (4) projects were highlighted including, (1) the Commerce Bight Maritime Port project, (2) a bio-ethanol and co-generation project, (3) an energy terminal project as well as (4) a commercial business park development. Based on a follow-up survey to attendees, 75% indicated that they met their stated objectives, while 100% stated that they would attend the event again granted the networking opportunities and lead generation amongst investors, financiers, consultants and suppliers. 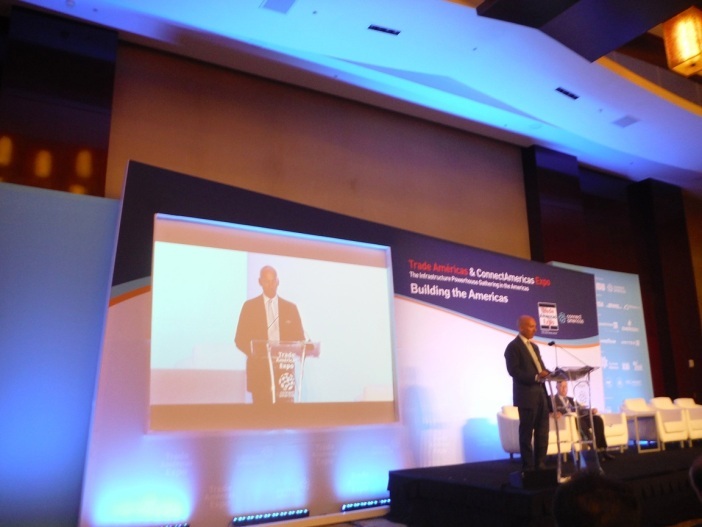 The conference also corresponds with the IDB’s launch of ConnectAmericas.com, an online business community where infrastructure developers can meet potential local partners, suppliers and service providers operating as a non-profit platform having the support of Google, DHL, Visa and Alibaba. The site was launched on March 28th, 2014 earlier this year and already has more than 9,500 users. It is often coined as the business social network of the Americas in order to develop foreign trade.